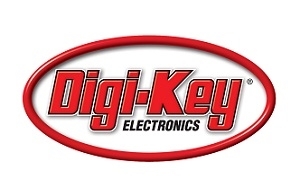 Digi-Key Electronics is an authorized, global Internet-based distributor of electronic components, offering engineers access to more than 6 million components from 650+ trusted suppliers, with over 1.3 million products in stock and available for immediate shipment. The company offers an impressive selection of online resources as well as customer service and technical support 24 hours a day, seven days a week, 365 days a year either by phone, fax, email, or through the website. 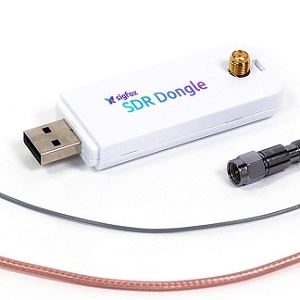 Digi-Key’s unique distribution model balances self-service e-commerce proficiency with personalized, value-add services.